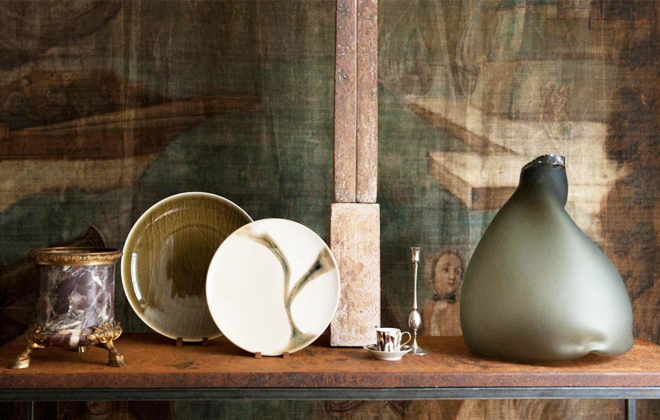 Rebecca Willer may have one of the most impressive collections of design objets in London, and perhaps the world. A truly drool-worthy collection. 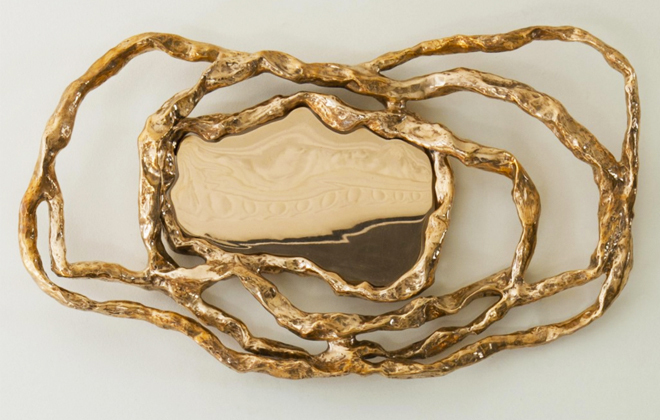 As she aptly says of her eponymous gallery, “many have commented that they have scoured the world for such a plate, and have finally found it, on a quiet road in Kensington.” And when browsing the collection available at Willer, one has to believe her! Rebecca Willer has always had a passion for art and design – her father was a diplomat and always brought back artifacts and cultural relics from his travels – but it wasn’t until later on in her career that she realized she could actually make a business out of finding the most beautiful things in the world, for those whose job it was to source such items for the most beautiful interiors in the world. 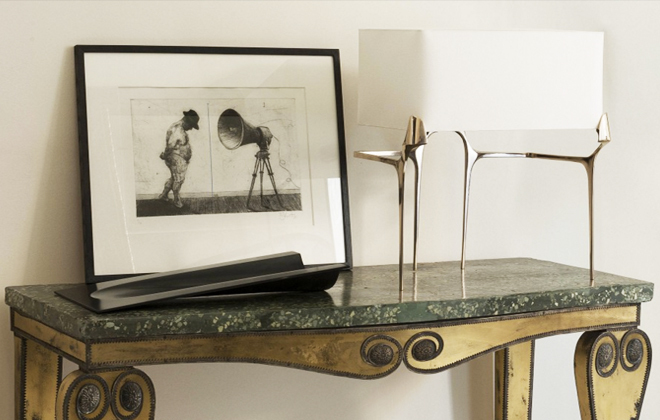 Thus, Willer the gallery was born, and Rebecca Willer became the sourcer’s sourcer, curating an exquisite collection of furniture, collectables, tableware, and gorgeous design objects for the top designers, architects and collectors in the world to cull from. Each piece is a stunner, isn’t it? All photos from Willers.co.uk. 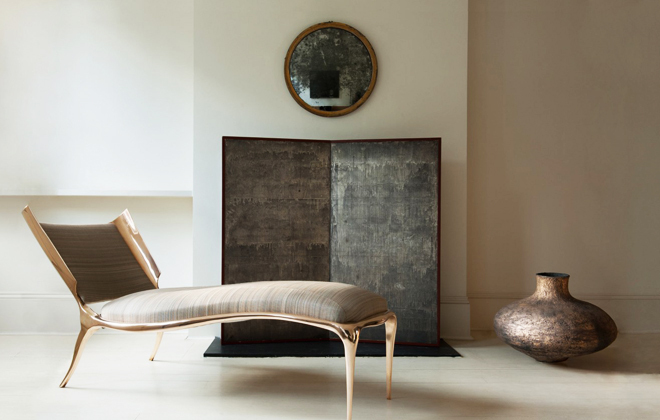 This chaise and that vase in this picture are so uniquely lovely. I can only imagine that in reality they must be off the charts. 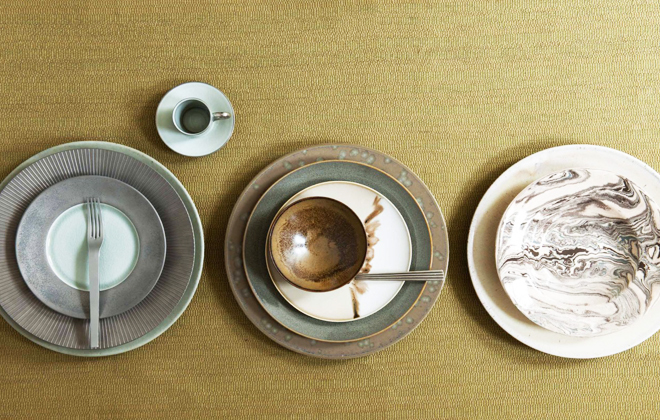 I am obsessed with these table settings. Gorgeousness! 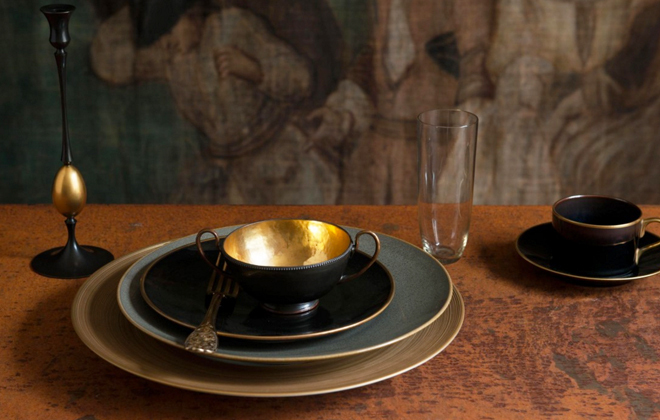 I just love the variety of style, era, materials, really everything that you find in Willer’s collection. She sees an ancient Roman artifact and a sleek modern chair and is able to pair them together harmoniously. 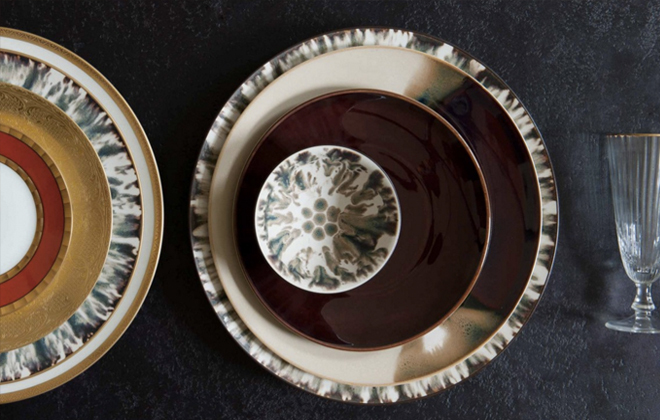 This gives me an idea for how to set a table with some swirly hand-painted plates I have been eyeing. I am drooling over just about everything that I have pictured here, aren’t you? I apologize for passing on what might become an addiction to all of you lucky folks in London who can go see this all firsthand on a regular basis. The inspiration alone must be worth the plane ticket, right?